MSIF has provided Bluebird Support Services with a £25,000 loan from NPIF – BFS & MSIF Microfinance, part of the Northern Powerhouse Investment Fund. 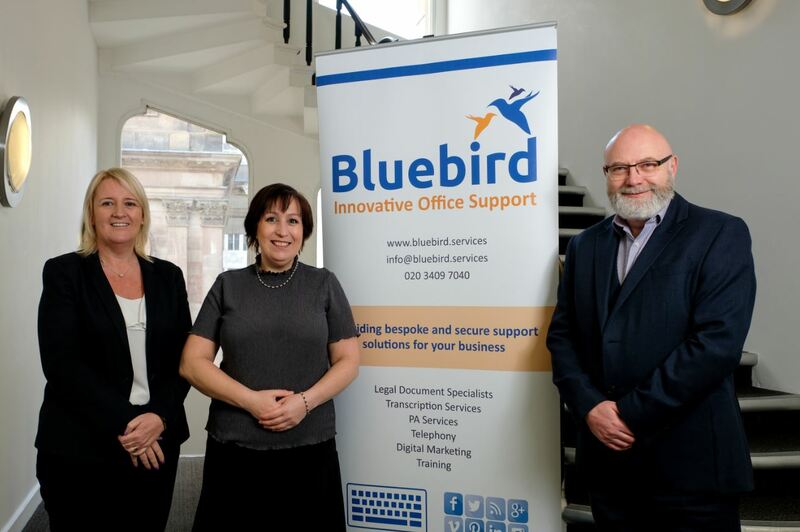 Bluebird Support Services is a provider of innovative support solutions for the professional and financial services sectors and was created in 2016, by co-directors Jayne Smith and Leanne Bentley who have 60 years of experience working in the professional services industry. Based in Liverpool and London, the business offers a range of innovative support services to professional service firms nationwide. Focusing on outsourcing services for busy law firms and financial advisors, Bluebird Support Services offers four main services to legal firms: dictation transcription, document fixing and formatting, PA services and social media and marketing solutions. The funding from NPIF – BFS & MSIF Microfinance will be used for marketing and growth capital, allowing the company to expand its service offering to other markets, including surveyors and medical practices.